Your child’s formative years are the most important. Translation? 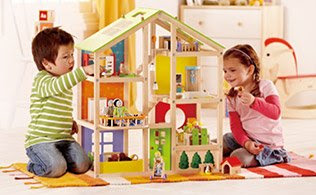 Even playtime is a time for learning and developing his or her educational skills, natural abilities and self-esteem. 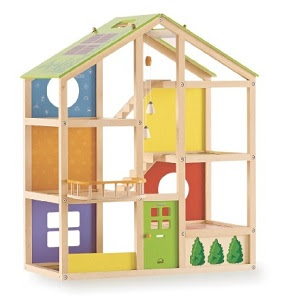 Cue this collection from Educo, which offers toys that support children throughout every stage of development, encouraging them to play, learn, interact and grow. About the Brand: Since 1983, Educo toys have earned international distinction for durability, quality craftsmanship, educational value and innovative design. ♥ Product dimensions: length 24.75", height 30", width 4.75"